The Little Rock Yacht Club was established in 1971. It is in the bend of the Arkansas River, River Mile 130, in Little Rock. There are over 200 covered and 30 uncovered slips. We also have transient slips available for rental by the day, week, or month. LRYC can accommodate any vessel from jet skis to 120' motor yachts. Water, electricity, and pump-out capabilities are available in all slips. Our fuel dock has both gas and diesel. Our Marina Store has a selection of items that you may need in your boating day. 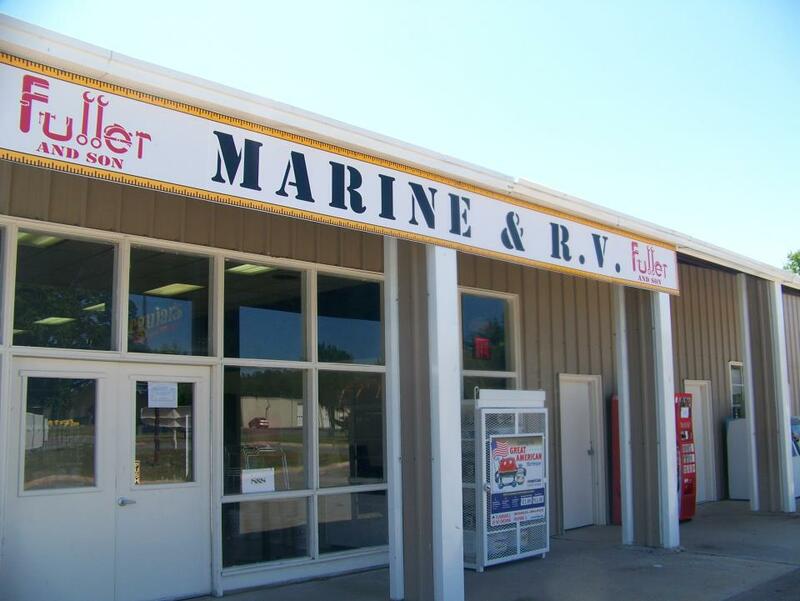 The Little Rock Yacht Club is part of Hastings Bay Marina, Inc.
Come Check Out Our Marina Store! From I-430 in Little Rock, go West on Cantrell Road (Highway 10) for approximately 2.3 miles. Turn right at the light of Pinnacle Valley Road. Go approximately 1.3 miles. Take a sharp left at a large tan brick house, and continue to follow Pinnacle Valley Road. Go 0.3 miles and turn right at Yacht Club Drive in front of a big propeller. Follow the road another 0.3 miles. The Little Rock Yacht Club office is on your right.